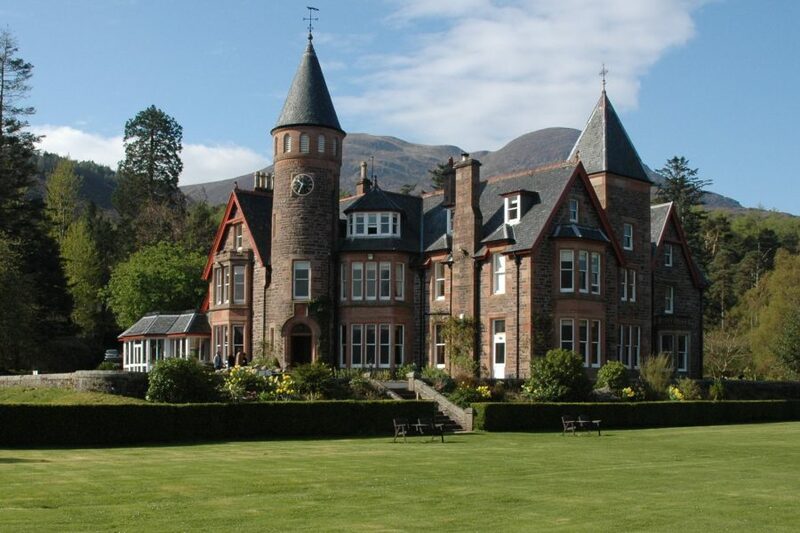 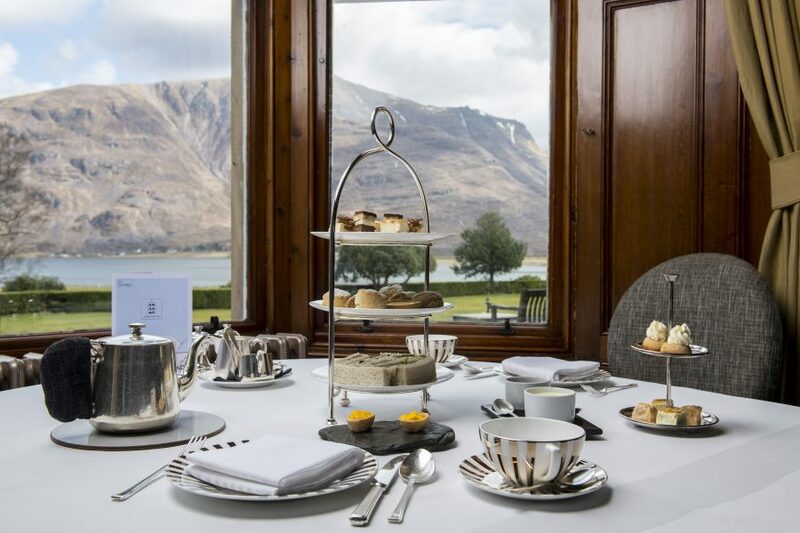 Once a grand shooting lodge, The Torridon Hotel is located on the shores of a magnificent sea loch surrounded by highland mountainscapes. 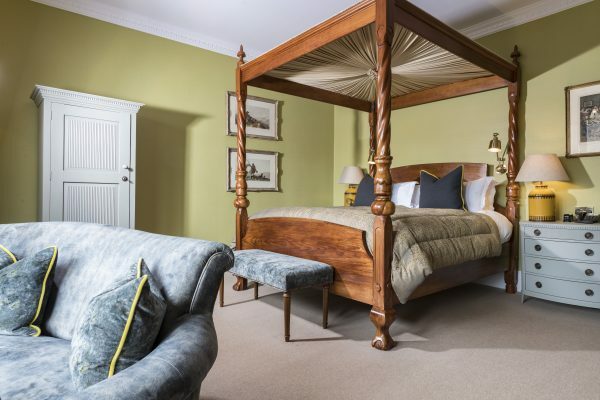 All bedrooms individually designed with the finest of furnishings and fabrics to ensure the ultimate levels of comfort. 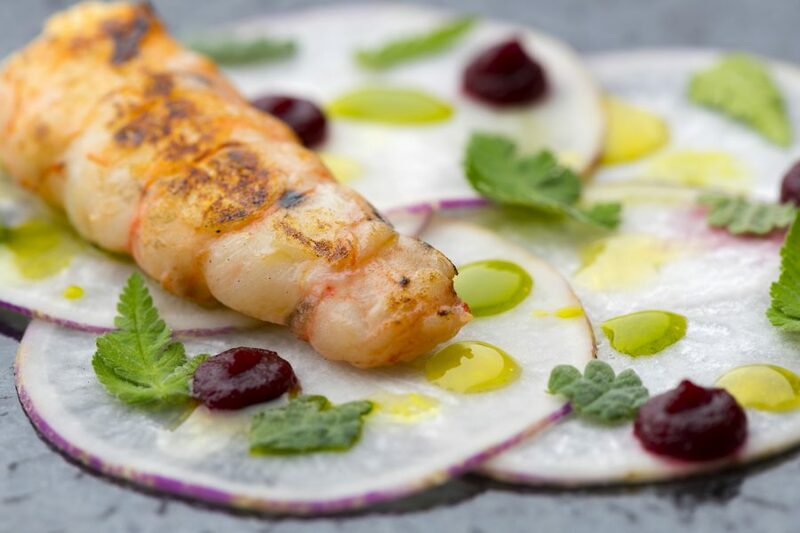 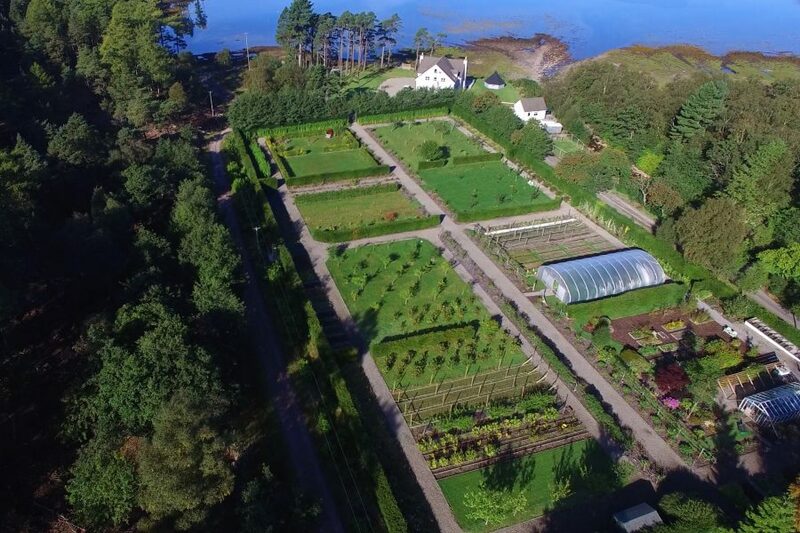 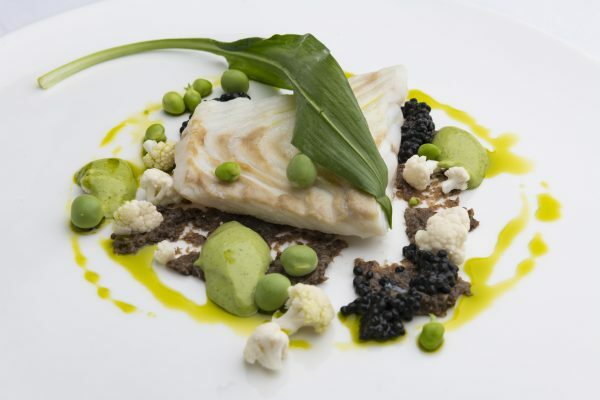 The enormously talented Head Chef Ross Stovold produces outstanding dishes with a modern touch showcasing produce grown from The Torridon Farm and the surrounding area. 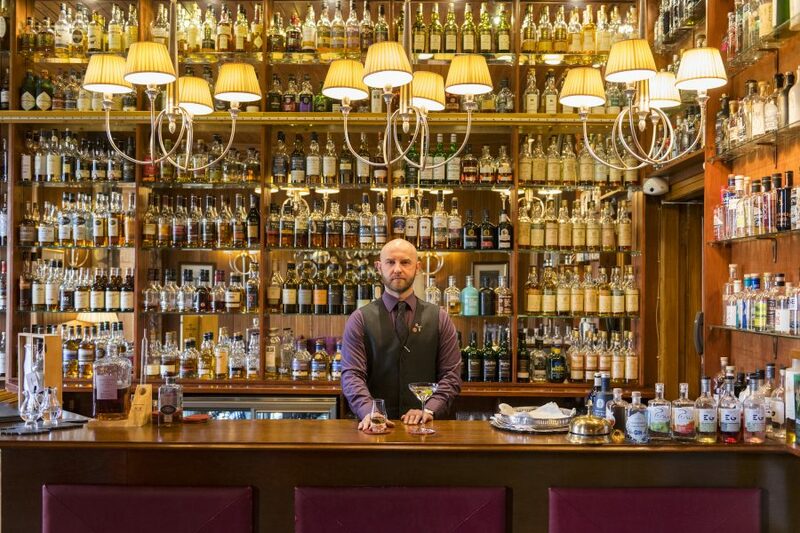 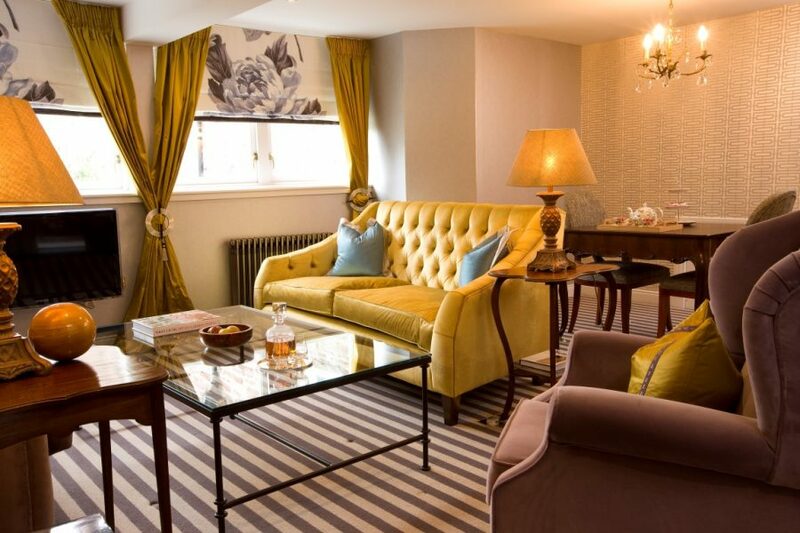 Relax and enjoy a digestif in their award-winning Whisky & Gin Bar. 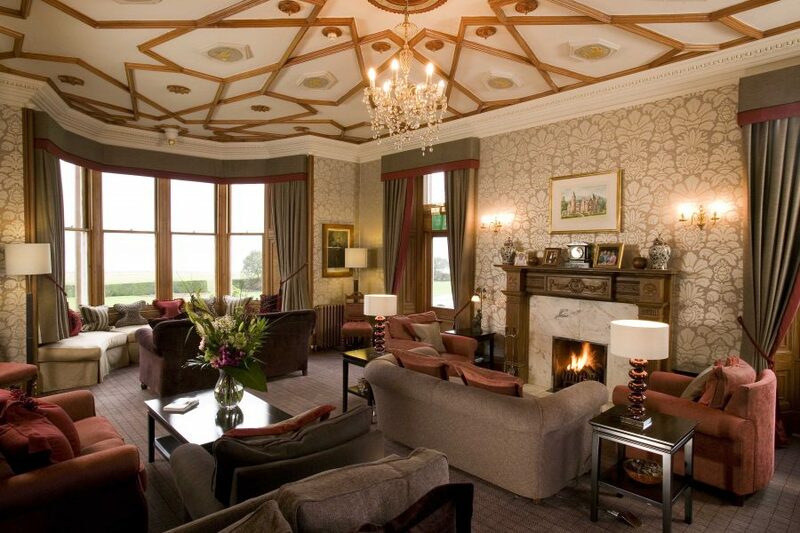 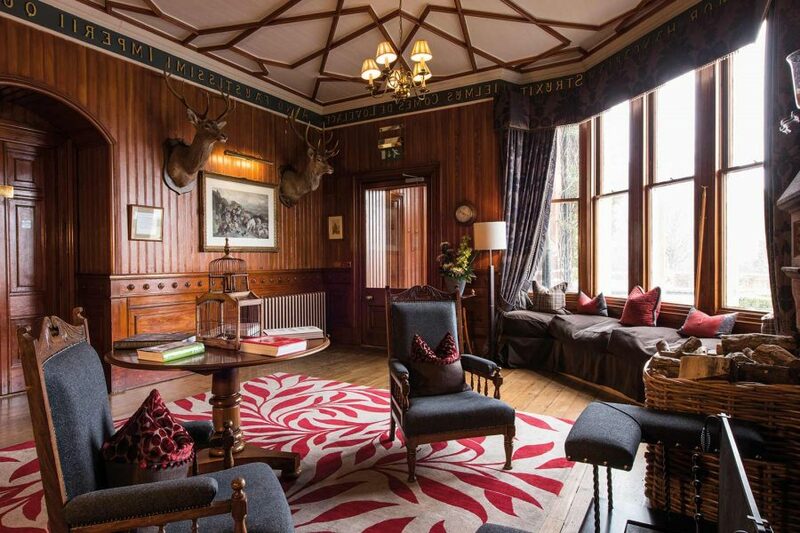 The venue also has an Inn for more relaxed Scottish pub food in front of a crackling fire.